Low Cost Personalized Metal Pens, Red, Blue, Silver, Black, Taupe. Low Cost Metal Pens in Velvet Sleeves, Personalized in Bulk. Twist Action. Ckay Brand. 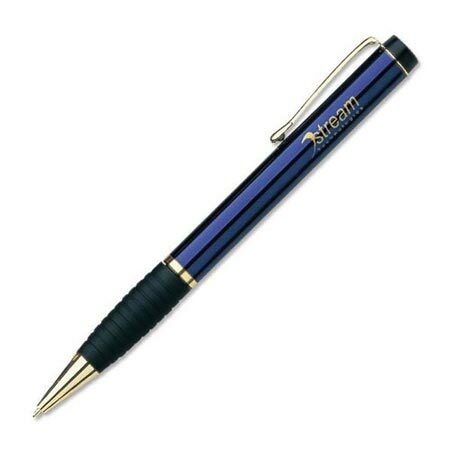 Good quality, low cost metal pens, personalized with your custom imprint. Discounted 35% from the regular price: Lowest prices in USA and Canada. American clients pay no taxes. Free artwork design and free proofs!